The era of NVIDIA Pascal-based graphics cards has finally come to an end and today we welcome the new Turing architecture. 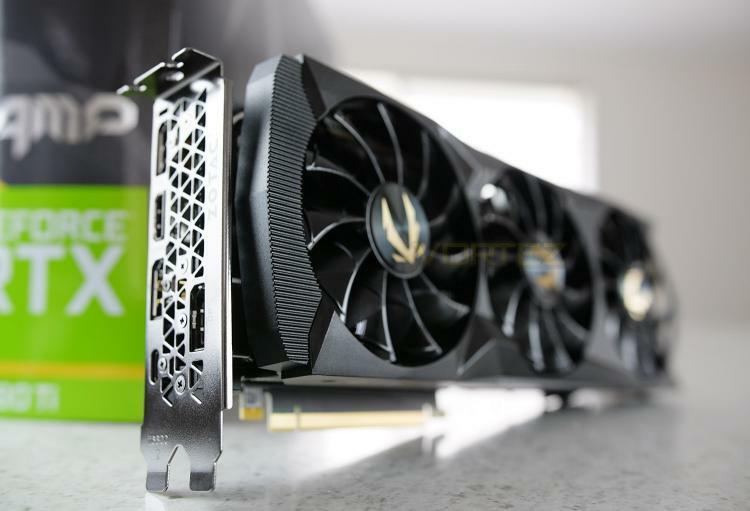 Engineered under the 12nm process, and providing real-time ray tracing capabilities for the first time, the RTX 20-series Graphics Cards were announced just four weeks ago and today we’re able to lift the lid on performance figures. In our first GeForce RTX 2080 Ti custom-design, we have in our hands the ZOTAC GAMING RTX 2080 Ti AMP. As tradition would have it, ZOTAC’s AMP edition graphics cards are factory overclocked and with this next-generation model, we also receive a triple fan configuration in a bid to keep temperatures under control. While the memory clock speed remains untouched, the GPU boost clock benefits from a mere 7% overclock – taking the Founders Edition boost of 1545MHz, up to 1665MHz. On paper the RTX 2080 Ti is set to transcend beyond the king of GPUs – the GTX 1080 Ti. Can this new graphics card climb to the top of the leaderboard? Let’s find out!